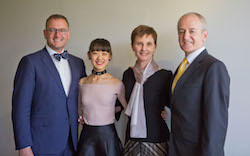 Leigh Johns, Chairman of The Australian Ballet School, was awarded a Medal of the Order of Australia (OAM) in the Australia Day Awards 2017. Johns, a Fair Work Commissioner since March 2013, received the award for meritorious services to the community through the performing arts, primary health care and to industrial relations. Leigh Johns, Chairman of The Australian Ballet School. 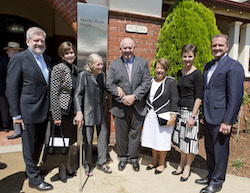 He first joined the Board of The Australian Ballet School in 2002 and then became its Chairman in 2011. 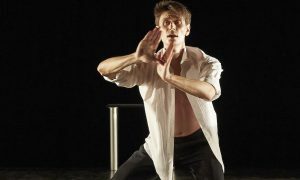 Lisa Pavane, director of the School, has praised his service to Australia’s national centre for elite vocational classical dance. Johns said he was truly honoured to receive the OAM for the volunteer work he had performed. Johns also receives his OAM for services to Melbourne’s Inner South Community Health Service and Victoria’s premier Midsumma Festival. Other health groups he has been involved with include the YMCA from 1988-1993, Napier Street Aged Care Services from 1993-1999, the Victorian AIDS Council from 1997-1998, the AIDS Trust of Australia from 1997-1998 and Vic Health from 2005-2013. Before his appointment to the Fair Work Commission, Johns was previously Australian Building and Construction Commissioner and Chief Counsel at the Workplace Ombudsman. 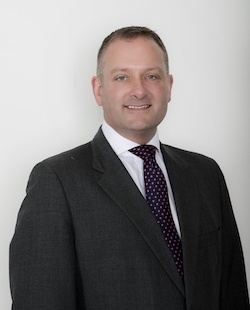 He is a barrister and solicitor who earlier worked for a number of leading law firms. Visit www.australianballetschool.com.au for more information. Photo (top): Commissioner Leigh Johns with dancers Sara Andrlon and Noah Dunlop. Photo by Lynette Wills. All photos courtesy of The Australian Ballet School.